This CD is a product of a collaboration between two successful musicians: Hans Timmermans and Dhroeh Nankoe. 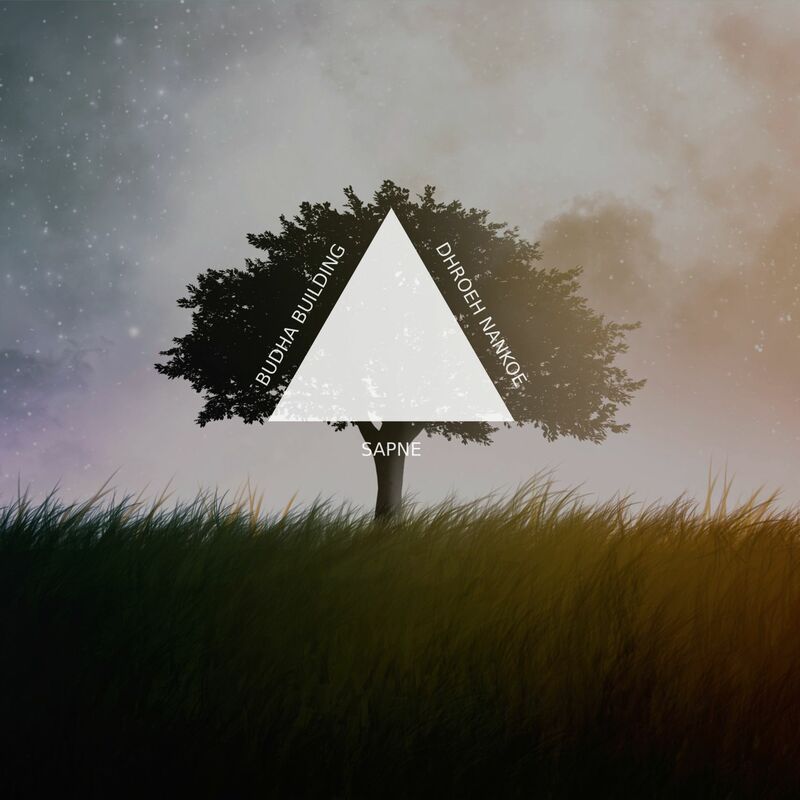 Their years of musical acquaintance and companionship gave birth to this musical-crossover between Indian classical music and western electronic music. 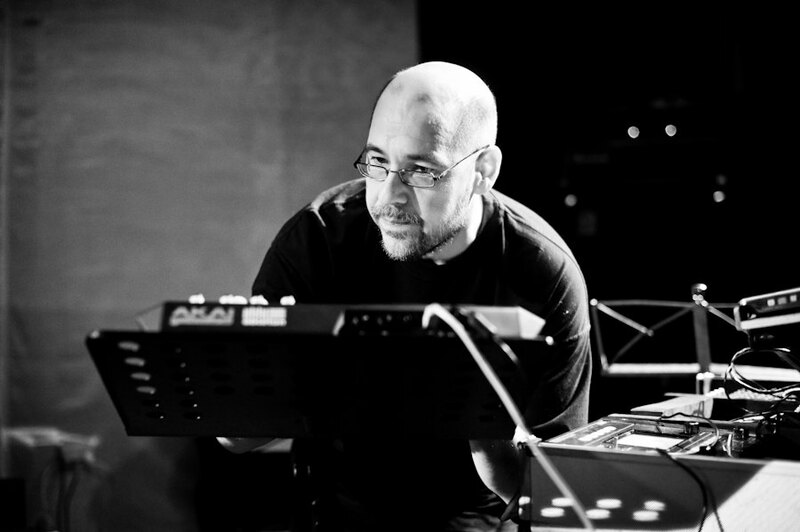 Hans Timmermans is specialized in composing electronic music which blends perfectly with the Indian compositions composed through Dhroeh Nankoe, singer and composer. Besides studio recordings, they also performed few live tracks together at the Mundial Festival in Tilburg (Holland). Hans Timmermans plays electronic on stage, harmonised his electrical vibes with the melody of Dhroeh Nankoe. The audience seemingly enchanted by their performance, clamoured for their cd. Thereafter Nankoe and Timmermans walked to their studios to create their own musical blend. Their creation is a treat to anyone who loves inspiring sounds from India in combination with modern western beats and melody..
Dhroeh Nankoe is an Indian singer and composer, as classical and light classical Indian music concerns. Dhroeh is also active in the field of crossovers (for example by integrating Indian classical music with jazz, flamenco or Western classical music). 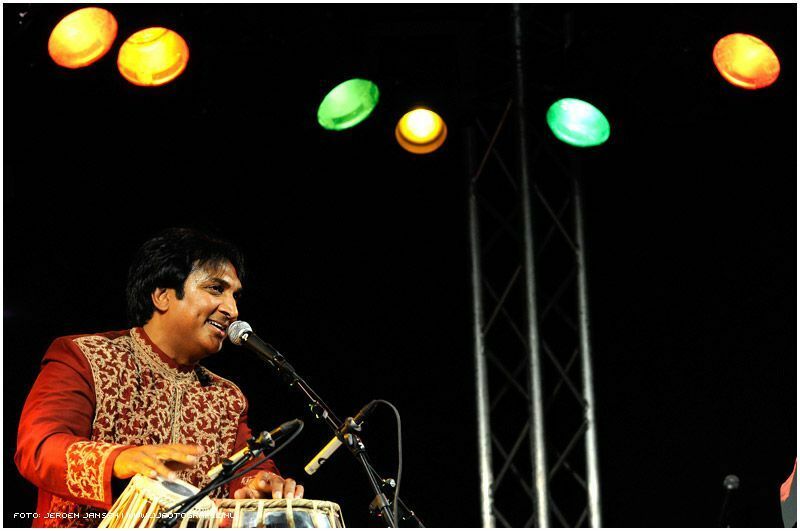 Nankoe lives in the Netherlands and in 1994 he was the first student in Europe to graduate on Indian singing and Indian music at the Conservatory of Rotterdam. Chaurasia, Zia Mohiuddin Dagar and Narain Prasad), by means of the most ancient oral traditions. Lots of admirers of music enjoyed his performances: for example at the Ardh Kumbh Mela festival in India (more than 60 million massagers in 10 days); for the late Dutch Royal Highness Prince Claus and at the Filmfestival of Cannes. At many international conservatories Dhroeh has given workshops in classical Indian singing. He also teaches to children from 4 years on. Dhroeh has a succesful international career, he performed f.i. in the United States of America for the United Nations in New York.